Walmart has rolled back the price on Rawlings bucket of 8 baseballs to just $7.83 (down from $13). 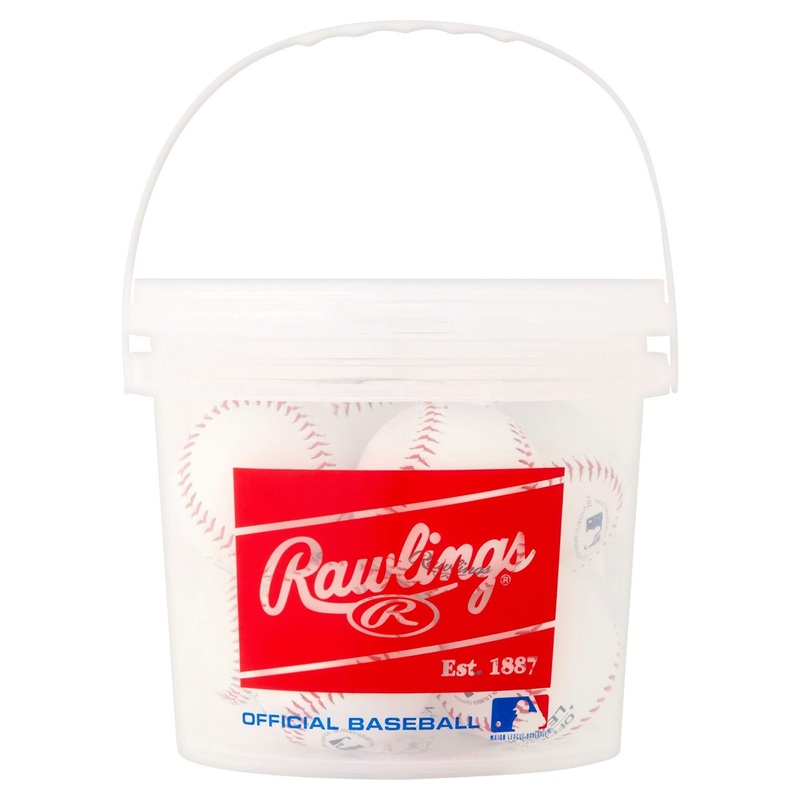 Housed in a bucket, these eight baseballs are easy to transport from the field to your home and back again. Each ball in this set is made with a cork and rubber center, a synthetic leather cover and a major league seam. Good for practice. Look and feel like genuine leather for a good price. Good for this price point. Some of the balls were oddly shaped.